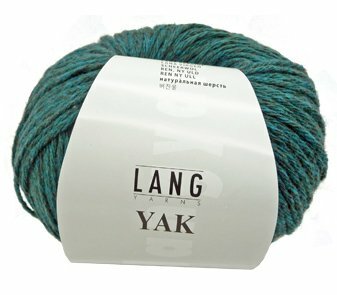 The Yak is a domesticated animal found in Central Asia. 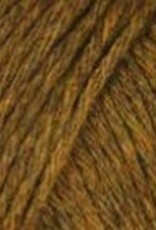 The fine belly hair is combed out by hand and may be spun into wool. 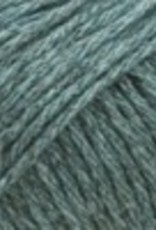 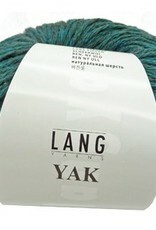 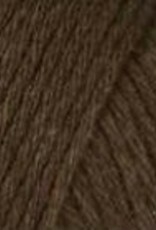 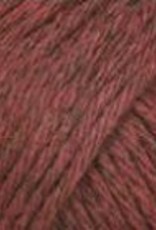 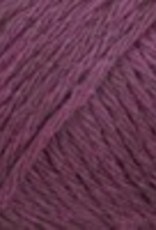 Yak fiber is very soft, warming and moisture regulating - a yarn specialty from LANG YARNS.